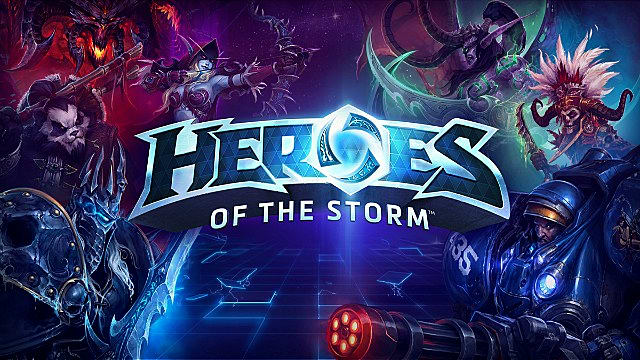 Whether you’re unfamiliar with the MOBA genre or a seasoned player, if you’ve been considering trying out Heroes of the Storm, right now is by far the best time to join. Unlike other MOBAs, Heroes is heavily team based. It’s virtually impossible to completely carry your team as one single player. It also comes with a talent tier system, instead of gold or items. As you and your team level up in game, you're able to choose talent upgrades that can passively or directly affect your abilities. Heroes has gotten a lot of flack in it's time. With issues like the 'full release' not really feeling much different from the beta phase, overpowered heroes on release, and a messy matchmaking system, it's easy to see why a lot of players gave up after a while. However, now is the perfect time to make a return. 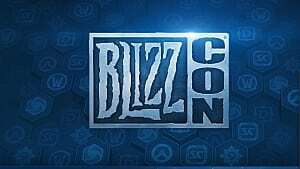 Blizzard promised they would release a new hero every month, they've kept that promise and more. 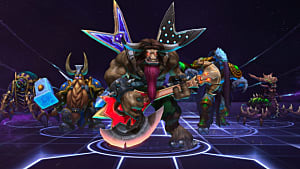 Developers are also playing closer attention to how players use certain Heroes and release patches every couple of weeks to keep the meta fresh. While the matchmaking is still sometimes a bit wonky, Heroes has began to roll out different game modes to better match your preferences. Unranked draft allows you to draft your hero choices before your game, without affecting your rankings. The latest addition, Brawl Mode is a completely different way of playing Heroes. Single lane maps, unique rule sets, Hero pick limitations, you name it, Brawl has done it. With weekly rewards you have more of an incentive to try this mode out to gain prizes after three brawls a week. 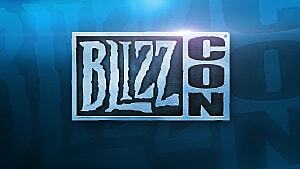 Blizzard has also implemented a huge amount of perks for new players as you progress through the game. This makes it even more rewarding to pick the game up now! The main event going on now until January called the ‘Nexus Challenge’ gives you goodies in Heroes AND Overwatch for playing 15-30 games. Overwatch: Oni Genji Skin, Oni Genji Portrait, Oni Genji Spray. Heroes of the Storm: Zarya, Oni Genji Portrait. 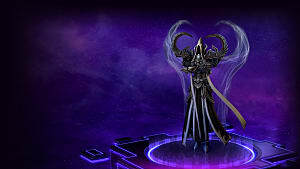 Heroes of the Storm: Auriel, Greymane, Kerrigan, Li-Ming, Orochi Hovercycle Mount, 30 Day Stimpack. On top of that you can can purchase a starter bundle, and try the Recruit-a-Friend program to up your loot! The recruit a friend process is perfect if you’re starting alone and want to bring a friend, or even if you already know someone that plays! Using a Recruit a Friend link, the veteran will receive a portrait when the recruit reaches level 10 and a Vulture Hover Bike mount if you recruit four new players that reach level 10. 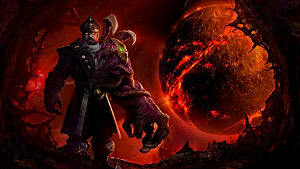 New recruits receive Raynor and 5-day stimpack upon logging in, Sylvanas and a Recruit a Friend portrait once you reach level 10. While the game itself is free, a redditor recently gathered all the boosters you can get for just $30 and what they include. There you have it! 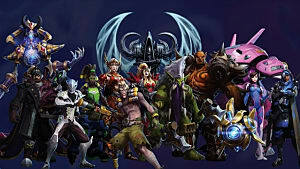 Right now is absolutely the best time to pick up Heroes of the Storm if you haven't yet! The game is free to download, so give it a try now!